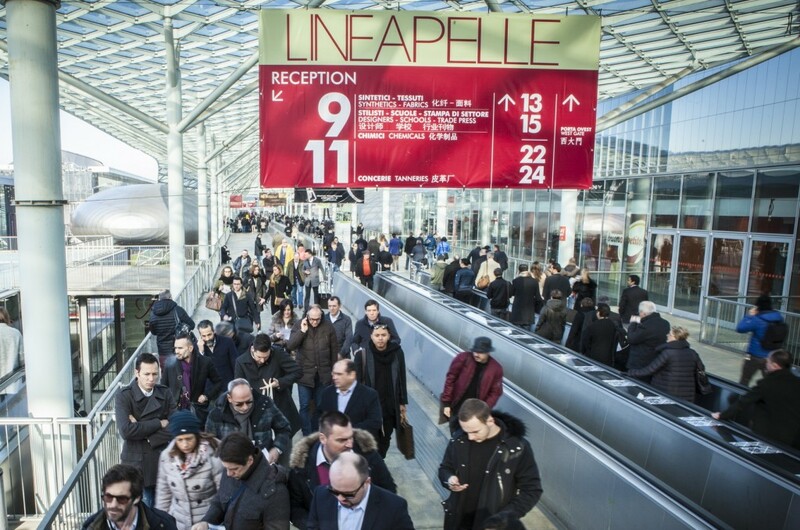 CARMYCO participates once more in LINEAPELLE International Fair, the most specialized in skins and accessories, plastic footwear, leather goods, garments and furniture. 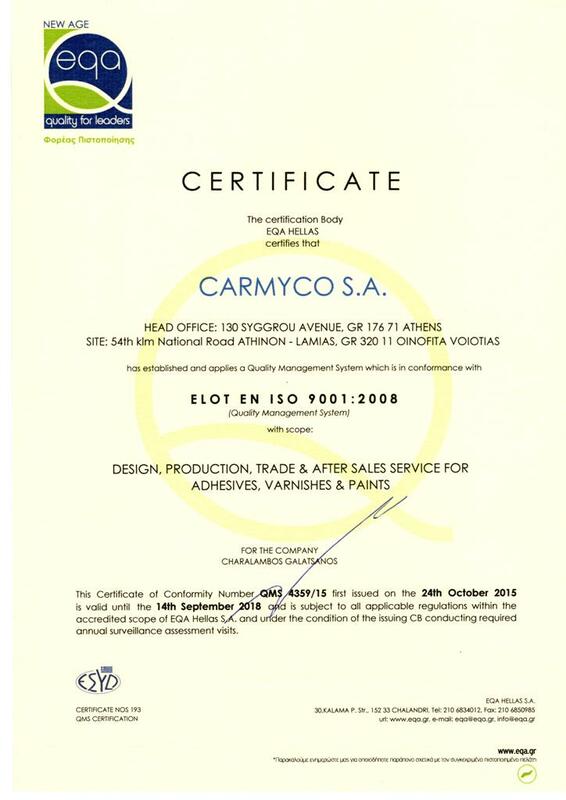 After the success of first participation, CARMYCO team goes back to present its product range in a fully informed and knowledgeable public, strengthening its position in markets abroad. The exhibition will take place from September 9th to 11th, in FIERAMILANO RHO exhibition center in Milan. More info here: http://www.lineapelle-fair.it/en/lineapelle-fair . Visit CARMYCO booth: Pavilion 22P Stand S27.